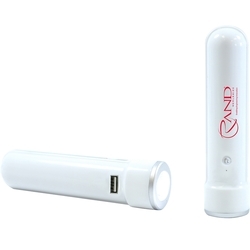 Great item for recharging your cell phone, iPod or MP3 players. 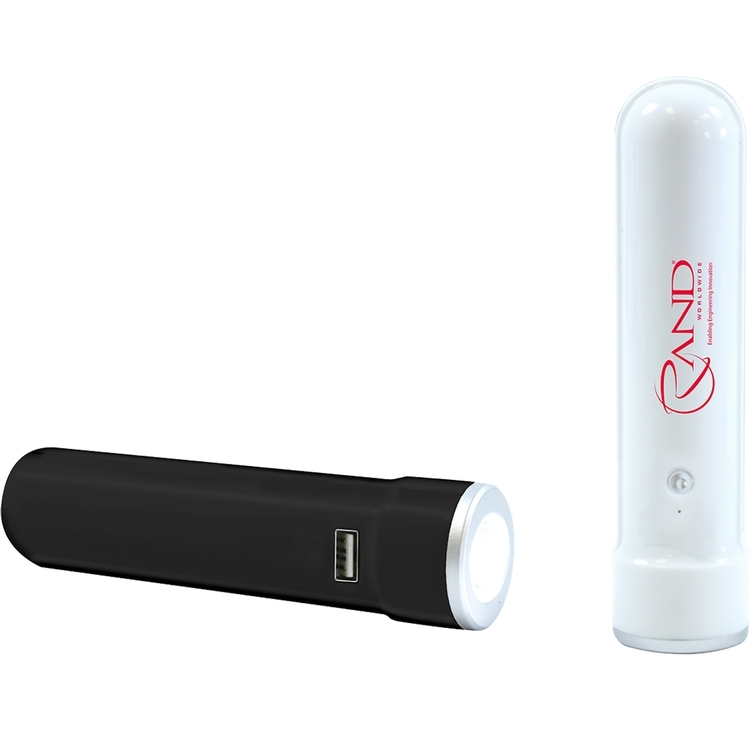 The power bank includes a powerful 1 Watt LED light. The flashlight is a great safety feature. Output 5V 1A; Input 5V 1A. 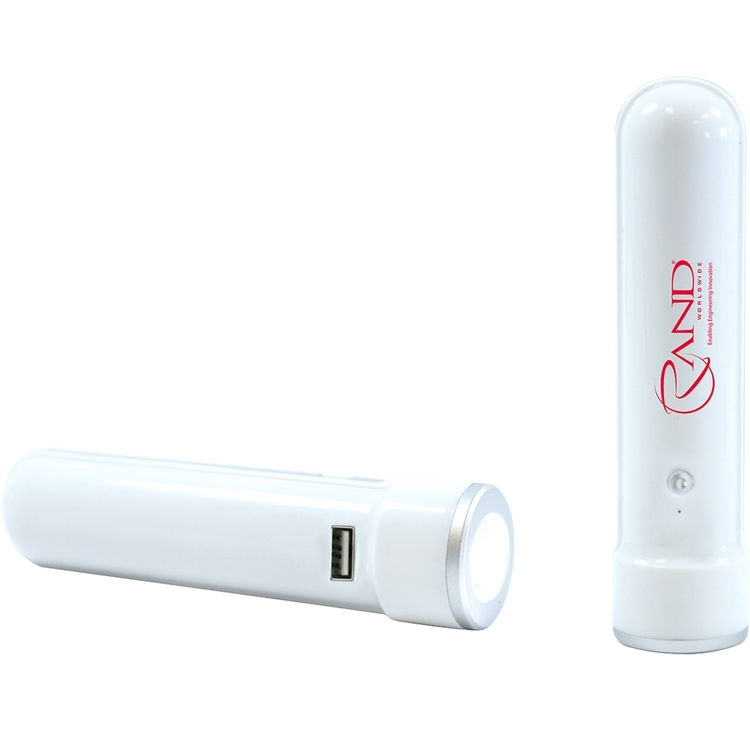 Capacity: 2200 mAh with Lithium Ion battery. Includes a charging cable and instructions. Intelligent IC chip for full protection of overcharging, over discharging, overloading, short circuit and high temperature protection. 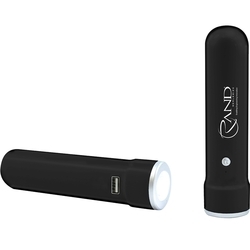 RoHS, FCC, CE and UN38.3 certified.